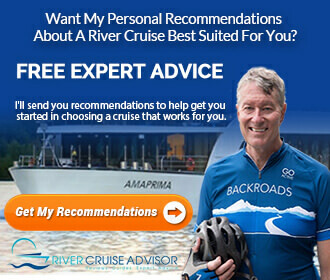 On this page you will find links to articles on River Cruise Advisor about rivers in Europe. Europe’s major rivers include Eastern Europe’s Danube, and the Germanic rivers: Rhine, Main, Moselle, Neckar and Elbe. 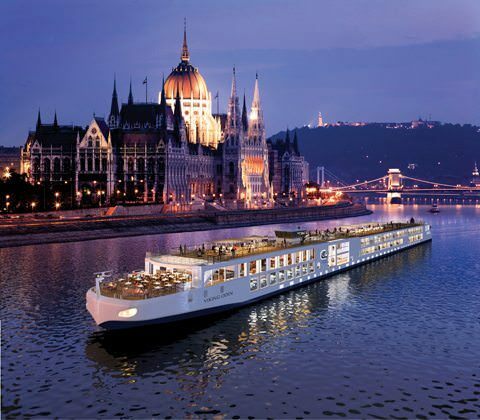 France’s Seine, Saone and Rhone rivers also are popular for river cruises and barging. 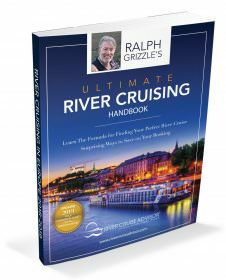 Though some cruises operate on Italy’s longest river, the Po is largely unnavigable because of low water levels and sediment.